Super Combo: Trail Smoke Eaters and MIDAS! We love our local Smoke Eaters and we love MIDAS! Bringing the two together for the hockey fans, potential aspiring makers, is a perfect combination and SO uniquely Koots. As a proud supporter of the Trail Smoke Eaters Hockey team, KAST has donated 10 MIDAS Fab Lab gift certificates. 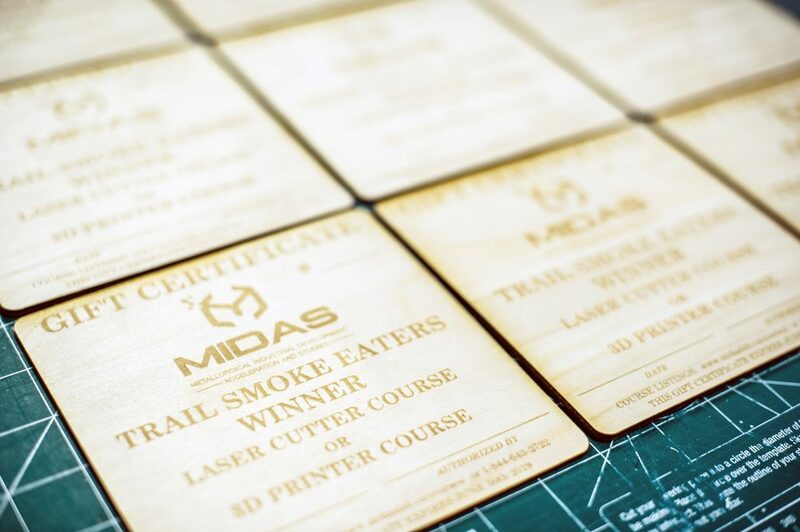 Lucky winners receive a choice of Laser Cutter or 3D Printer Course, where they can learn, be inspired, and enjoy the opportunity to work with the best in the biz – the MIDAS Fab Lab team! So, check out the game schedule and make sure you come on out and enjoy a fun-filled, action-packed hockey night and have a chance to win some wonderful prizes! If you’d like to know more about the possibilities – so many! – available at MIDAS, please click HERE. Still curious? Join us for our MIDAS Public Tours, every Thursday evening at 6:00 pm. http://kast.com/wp-content/uploads/2018/12/Tracy-Connery-Photography-MadeatMIDAS_31.jpg 1331 2000 Tracy Connery http://kast.com/wp-content/uploads/2019/03/KASTLogo-2019-white-lo-1.png Tracy Connery2018-12-12 09:45:022019-03-04 06:55:24Super Combo: Trail Smoke Eaters and MIDAS! Technology & Innovation in the Koots: Full STEAM Ahead! 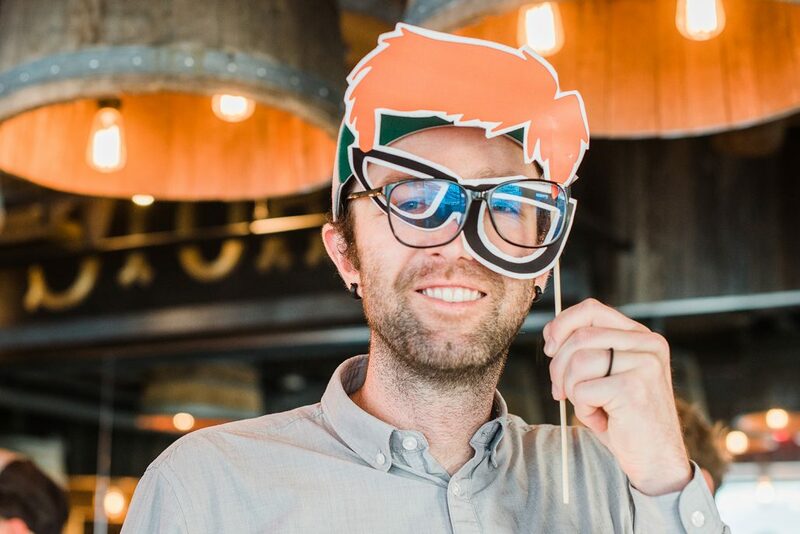 The Koots tech sector is drawing talent, inspiring entrepreneurs, and providing a welcome home for anyone looking to bring their idea, product, or service to market. 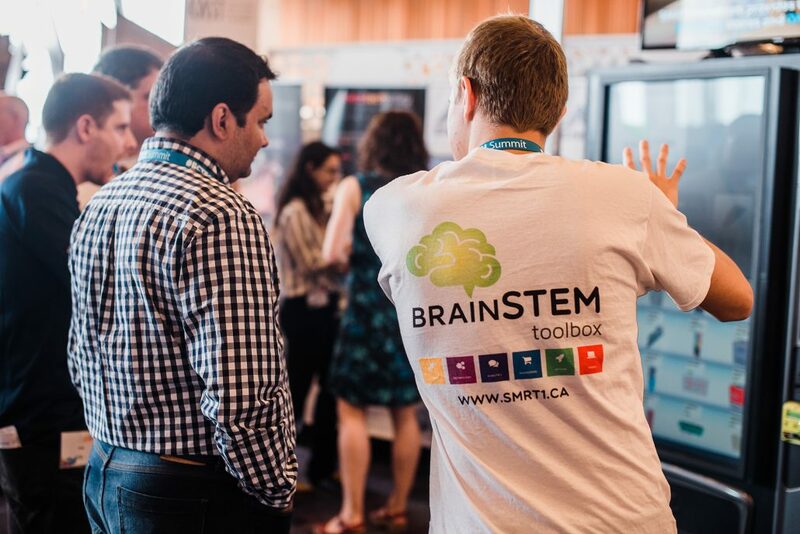 2018 has been a great year for the evolution of STEAM (Science, Technology, Engineering, Arts, and Mathematics) throughout the Kootenay region as well as the province of British Columbia as a whole. Since the KPMG British Columbia Technology Report Card in 2016, where it was reported that B.C.’s tech sector is growing faster than not only those in the rest of Canada but also our American neighbours, the sector is still growing, full steam ahead! more than 90,000 jobs are created for British Columbians in the tech sector alone. A marker of BC’s leadership in tech and innovation was federal funding awarded to the British Columbia-led Digital Technology Supercluster in the Government of Canada’s Innovation Supercluster Initiative. The initiative is estimated to create 50,000 jobs and inject $15 billion in GDP into BC’s economy over the next 10 years. 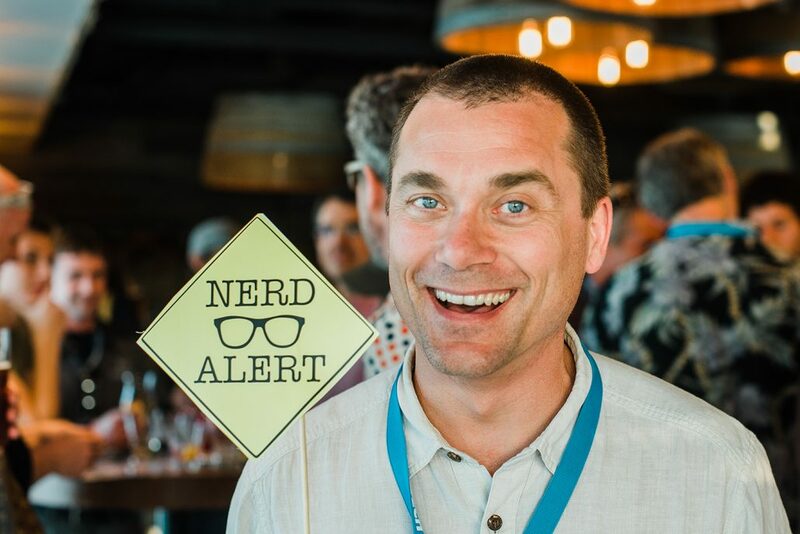 The West Kootenay specifically is, more and more, becoming a destination for tech and knowledge workers from around the country. 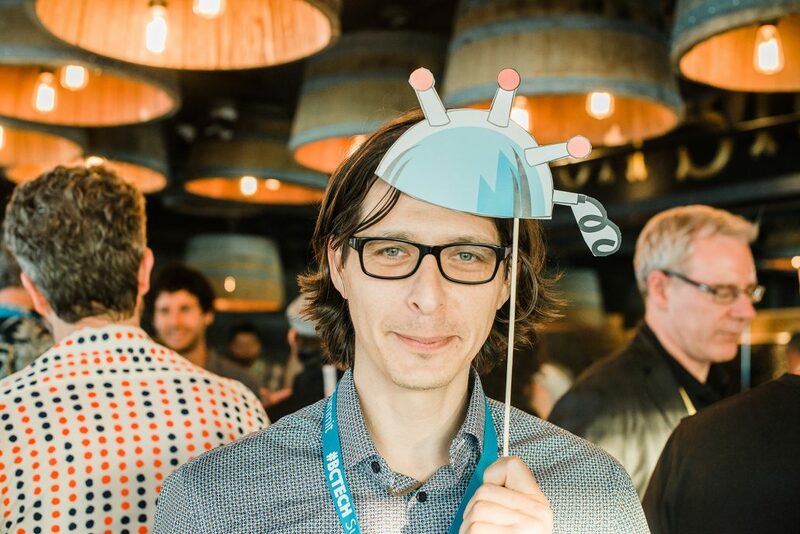 Initiatives such as Imagine Kootenay, promoting our much-coveted lifestyle and the growing number of opportunities available; and the exciting regional branding effort, Metal Tech Alley, developing multi-lateral, multi-dimensional partnerships to help clear the path for startups and businesses to succeed are welcome developments. The Metallurgical Industrial Development Acceleration and Studies (MIDAS) Fabrication Lab has become something of a crown jewel in the region when it comes to entrepreneur support and training in fabrication, manufacturing, and rapid prototyping. 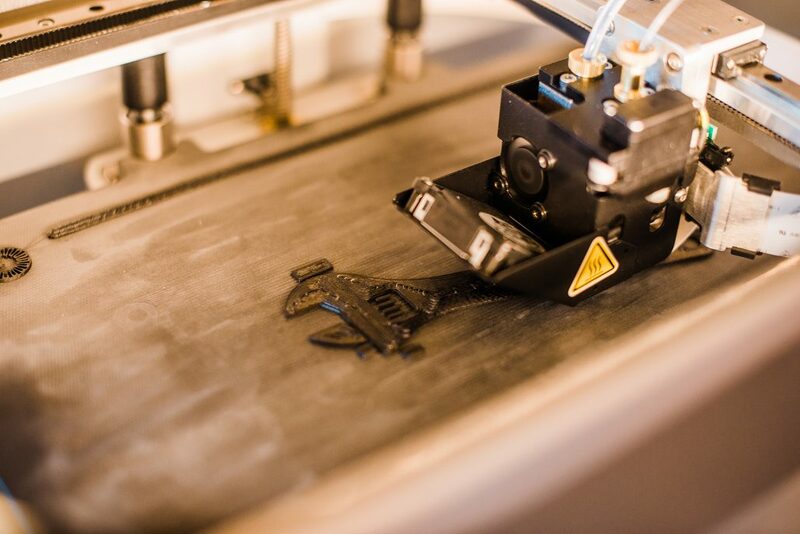 MIDAS allows for students, entrepreneurs, startups and businesses to access an MIT-certified digital fabrication laboratory, or “Fab Lab, which includes almost $450,000 in state-of-art equipment as well as valuable expertise and training to help bring innovative ideas to life. Here at KAST, working with valued partners, have strived for the past 20 years to provide the resources and support to continue to encourage entrepreneurs to grow their startup and business ideas to reach their goals. Confirming to anyone curious about the potential of the region, that the infrastructure and support are in place for STEAM to grow and develop here. 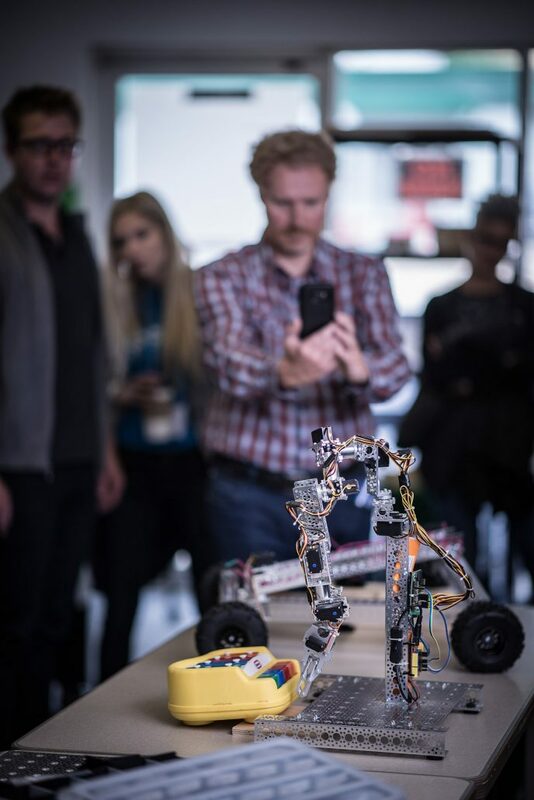 Selkirk College with campuses in Castlegar, Trail, and Nelson, is steadfast in their commitment to supporting and promoting technology & innovation throughout the region through their programming. Their Environment & Geomatics program is making news for significantly contributing to the career success of students. They have developed an effective combination of classroom education, outdoor learning and real-world, hands-on, experience. The college’s new Digital Arts and New Media program offers students a solid foundation in traditional and graphic arts, web site development, video and sound production, animation and digital media. It’s an innovative program designed to meet increased demand for skills in advanced production techniques, effective project management and the new media business environment. 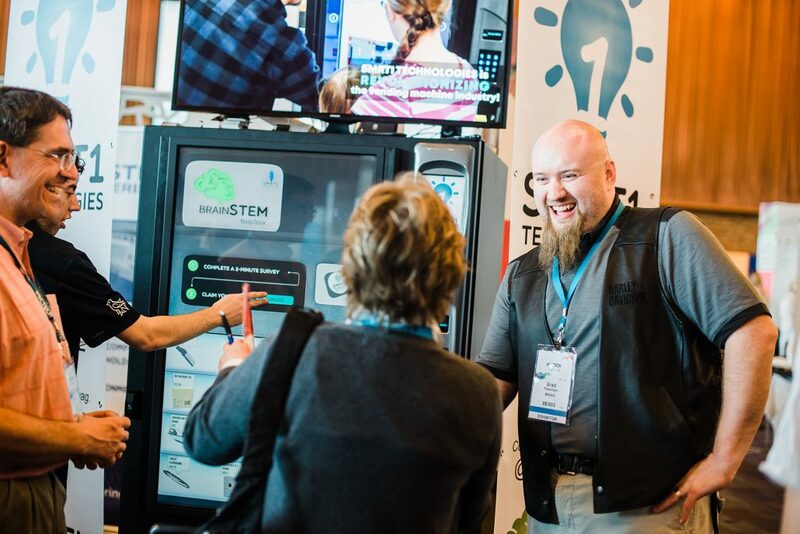 SMRT1 – founded by MIDAS Fab Lab Director, Brad Pommen, is shaking up conventional vending. 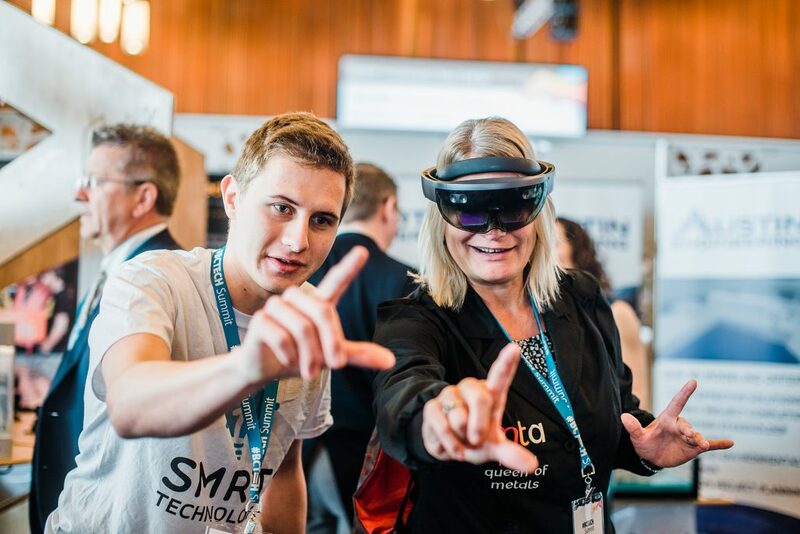 Smrt1 is a Nelson-based company specializing in solutions that are a fusion of 3D interactive learning, social marketing and instant product sales. i4C Innovation Centre – a fundamental link between IIoT industry gaps and rapid commercialization of metals related products who will be concentrating on advanced acceleration and mid-level manufacturing of microelectronics for IIoT (Industrial Internet of Things) products. 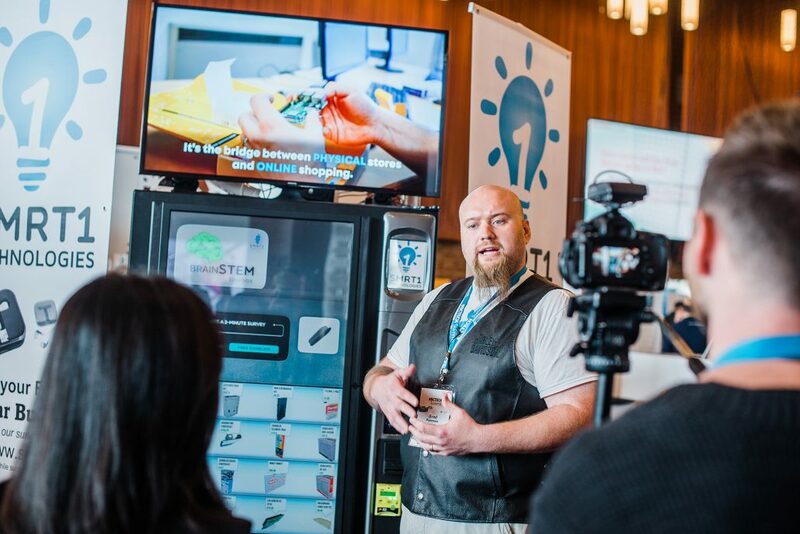 Advanced BioCarbon 3D – awarded the 2018 BC Innovation BC Ignite Award of $300,000, developing a new type of 3D-printing filament from 100% biodegradable, engineering grade plastics and carbon fibre derived from lignin, which are the natural glue-like fibres found inside of wood. I/O Design & Engineering – design machinery and components for heavy industry; excelling at solving problems and developing cost-effective engineered solutions. Services include designing automated equipment to troubleshooting and redesigning existing mechanical equipment. http://kast.com/wp-content/uploads/2018/10/3.-Econ-Dev.jpg 1800 1202 Tracy Connery http://kast.com/wp-content/uploads/2019/03/KASTLogo-2019-white-lo-1.png Tracy Connery2018-10-25 13:27:352018-10-25 13:44:18Technology & Innovation in the Koots: Full STEAM Ahead! 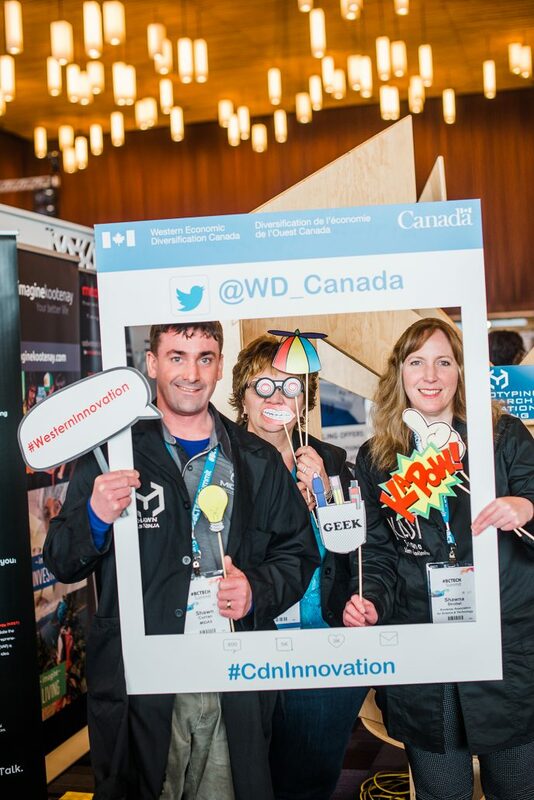 Great Minds in Fabrication and 3D Printing: Our Regional Supercluster! As evidenced by the funding award to the BC-led Digital Technology Supercluster earlier this year, there is some serious momentum building in the tech sector not only in the Lower Mainland, but throughout the province, as well as here in the Kootenays. 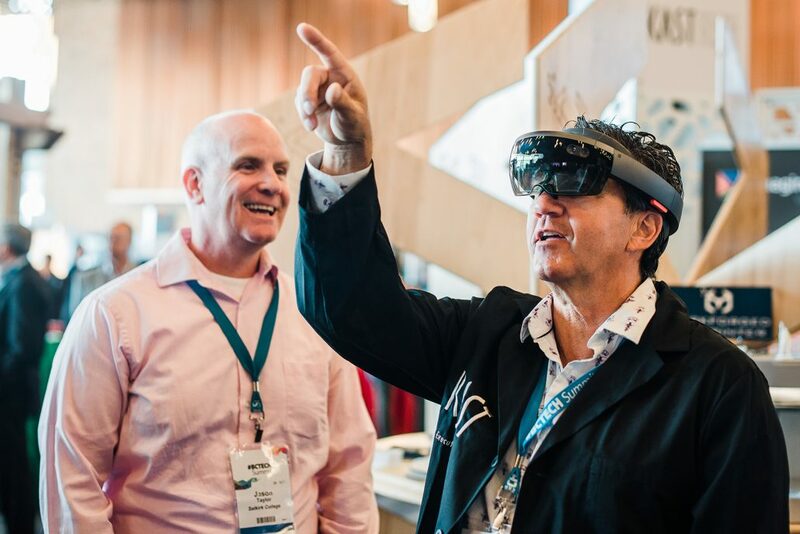 The Kootenay region is ripe for expanding innovation and tech-based economic development, creating a fertile environment for the increasing clustering of initiatives, ideas, and talent springing to life throughout the region. 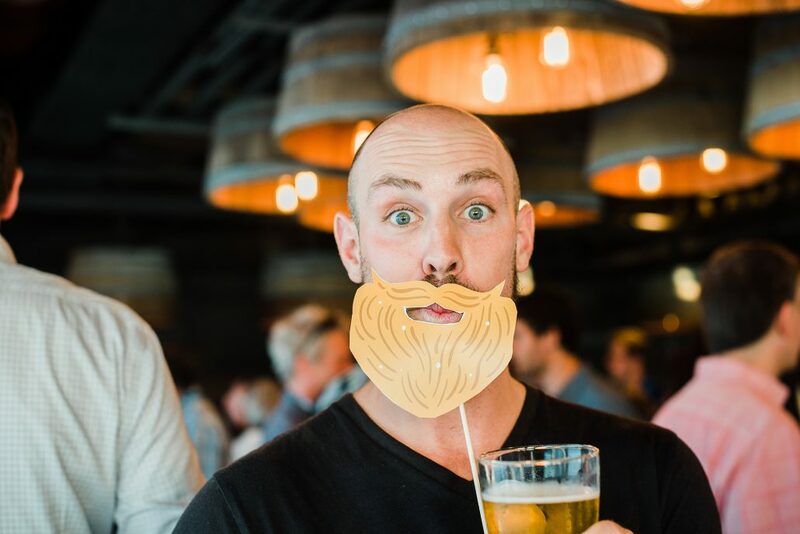 The combination of phenomenal mountain lifestyle, location, high-speed fibre Internet, access to markets, and affordability has offered up the perfect storm of opportunity appealing to innovators, disruptors and adventure-seeking entrepreneurs dialled in to the potential of the area to effectively and efficiently nurture and grow their respective businesses. West Kootenay: Canada’s next Silicon Valley? 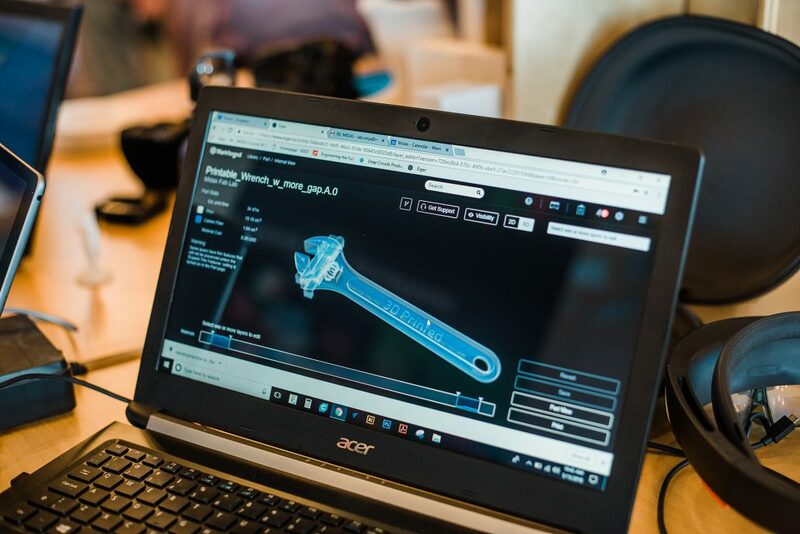 Essential to the evolution, or revolution as it’s being referred, is the region’s enthusiastic embrace of the power behind fabrication and 3D printing and rapid prototyping – resources often required to facilitate startup and business success. The MIDAS Fab Lab,an MIT-certified digital fabrication laboratory in Trail, is a perfect example. 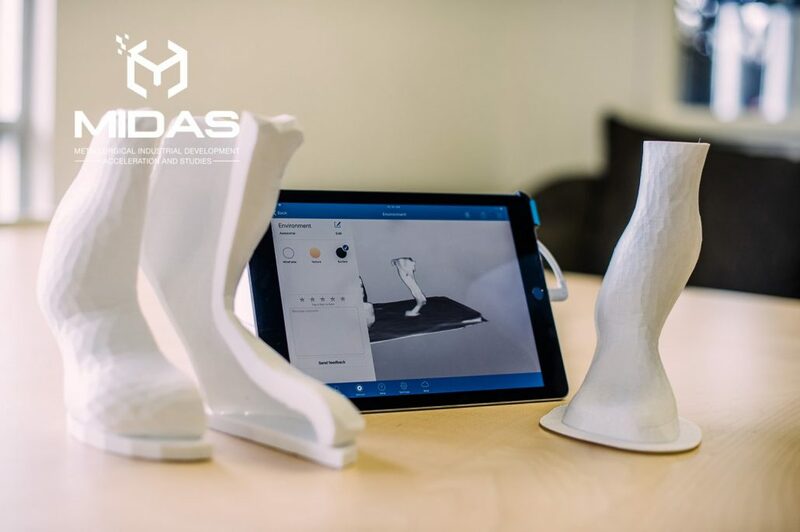 MIDAS, the Metallurgical Industrial Development Acceleration and Studies, is an applied research, commercialization and digital fabrication training facility becoming a hub for innovation and fabrication in the Kootenays. 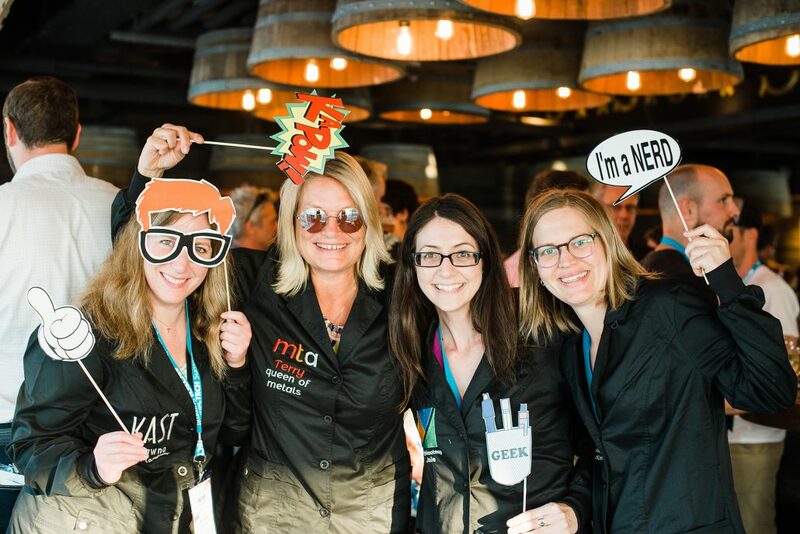 With a focus on the metallurgical sector that has supported the region and the Teck Trail Operations smelter, MIDAS support entrepreneur development and the commercialization of applied, market-relevant research in the metallurgic industry. The fab lab also works to helps to expand local small and medium-sized companies’ strengths in collaborating, adopting technology, and creating new and marketable products. 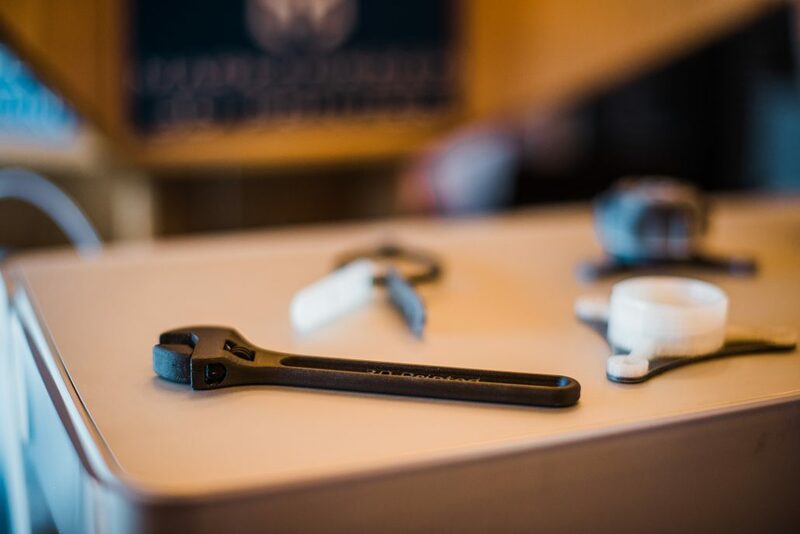 It also promotes skills & equipment training in digital fabrication and metallurgical technology, making recent advances in manufacturing tech (including 3D Printing) accessible to West Kootenay companies, entrepreneurs and students. 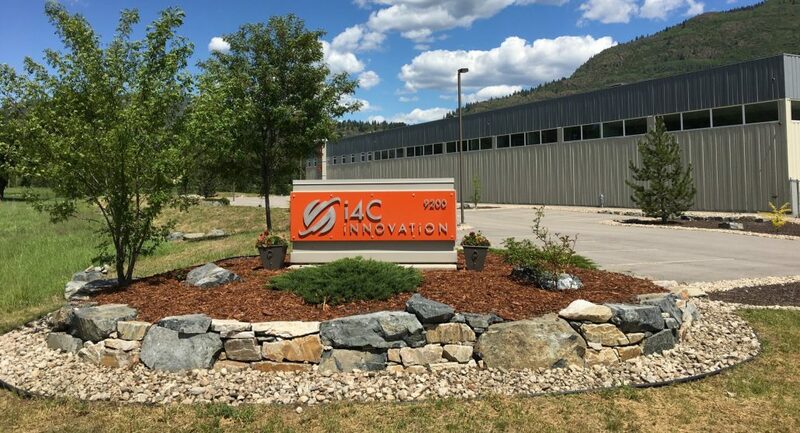 i4C innovation in Trail, BC, nestled in the the newly minted Metal Tech Alley, is a production and testing facility committed to the recruitment of early stage Industry 4.0-related companies that want to run their R&D, light fabrication, commercialization and/or distribution from their strategic location just minutes from the US border. Tenants of i4C are provided with custom-designed infrastructure, equipment, professional services and access to venture capital focused on digital technologies for industrial applications. Founded by three tech heavyweights, visionaries Pilar Portella, Brian Fry, and Tim Dufour, i4C is intended to be a regional innovation hub. They understand the strong potential of the region for growing innovation as an economic driver. 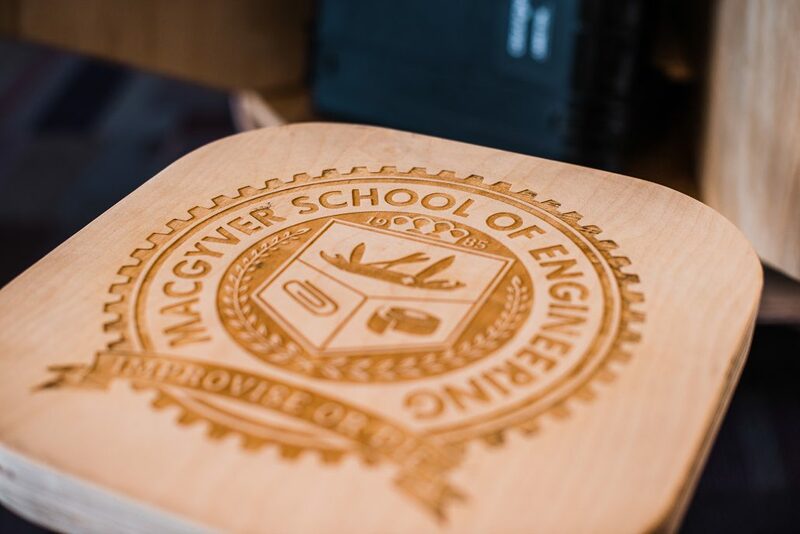 Another example of local 3D printing & fabrication innovation, a recent BCIC Ignite award recipient and exciting partnership between business and local academia, is exploring ways to provide an environmentally friendly alternative to traditional 3D printing filament while at the same time drawing on resources native to BC. 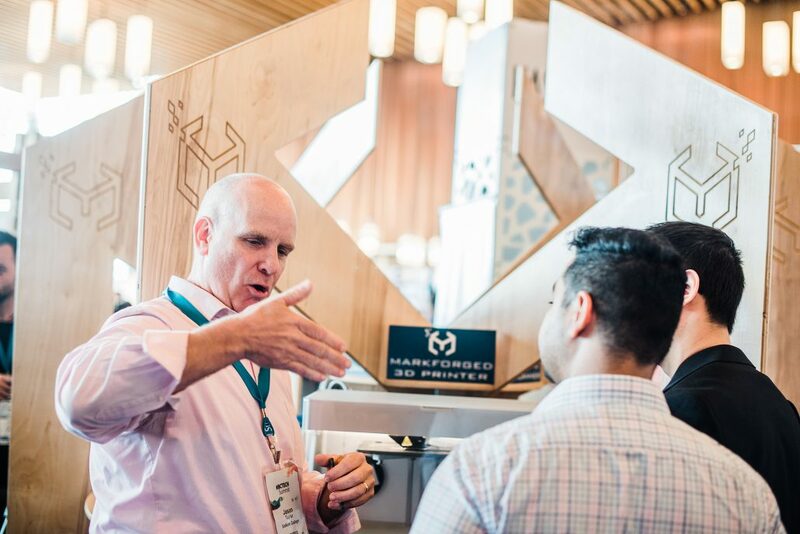 Darrel Fry, CEO of Advanced BioCarbon 3D, and Jason Taylor of Selkirk College, respectively, were awarded $300,000 to develop 3D-printing filament from 100% biodegradable, engineering grade plastics and carbon fiber derived from lignin, the natural glue-like fibres found inside of wood. http://kast.com/wp-content/uploads/2018/05/Tracy-Connery-Photography-madeatMIDAS-January18_48-copy-1500x998.jpg 998 1500 Tracy Connery http://kast.com/wp-content/uploads/2019/03/KASTLogo-2019-white-lo-1.png Tracy Connery2018-05-28 10:46:502018-05-28 10:46:50Great Minds in Fabrication and 3D Printing: Our Regional Supercluster! 20 Day Giveaway – KAST’s 20th Anniversary Contest! In honour of 20th Anniversary, the folks here at KAST thought what better way to celebrate than to give away some great innovative stuff! To help us celebrate and to enter the giveaway, we ask that you simply like the KAST Facebook page and enter your email (daily!) for the chance to win some great swag. The perfect opportunity for anyone interested in trying the facilities here at the MIDAS Fab Lab because on the block is a great grand prize pack, which includes a 1 month membership at MIDAS, along with 2 FREE MIDAS courses of your choosing. There’s other great stuff, too, and all the prizes are completely transferrable so be sure to consider the creative innovator or maker in your family, home, or office and make it happen! The contest opens today and runs for 20 days, don’t delay! So, help us celebrate 20 years supporting science, tech, business, startups and all things innovation in the Koots and be sure to visit KAST on Facebook, like us, leave your info, and increase your chances to win! Thanks to all and good luck! http://kast.com/wp-content/uploads/2018/04/LOGO-20thAnniv_MAIN.jpg 2560 1730 Tracy Connery http://kast.com/wp-content/uploads/2019/03/KASTLogo-2019-white-lo-1.png Tracy Connery2018-05-24 19:56:032018-05-25 08:11:5320 Day Giveaway - KAST's 20th Anniversary Contest! 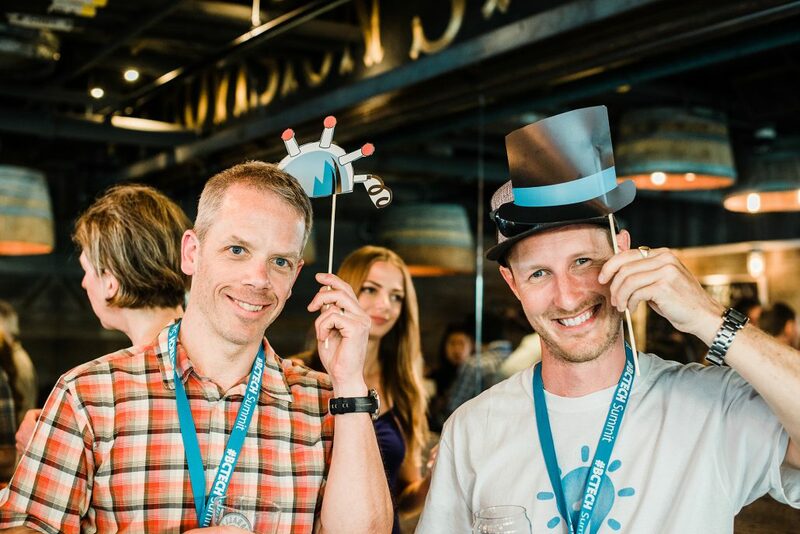 It was a great several days had by all this past week as the formidable Koots contingent, KAST, MIDAS, Metal Tech Alley, SMRT1, Austin Engineering, and Imagine Kootenay teams as well as many others from our beautiful neck of the woods, enjoyed all things technology at the 2018 #BCTECH Summit. 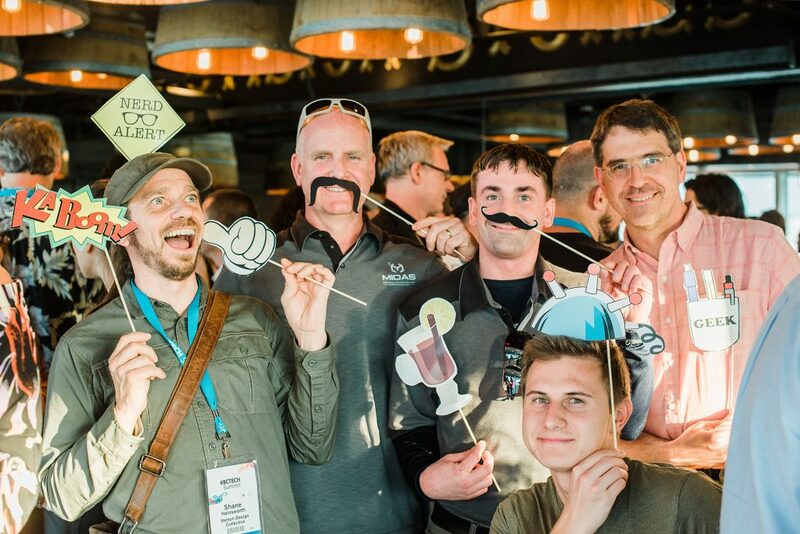 Breaking attendance records, this year’s Summit hosted an estimated 9,000 participants for approximately a dozen conference-related events over three days. 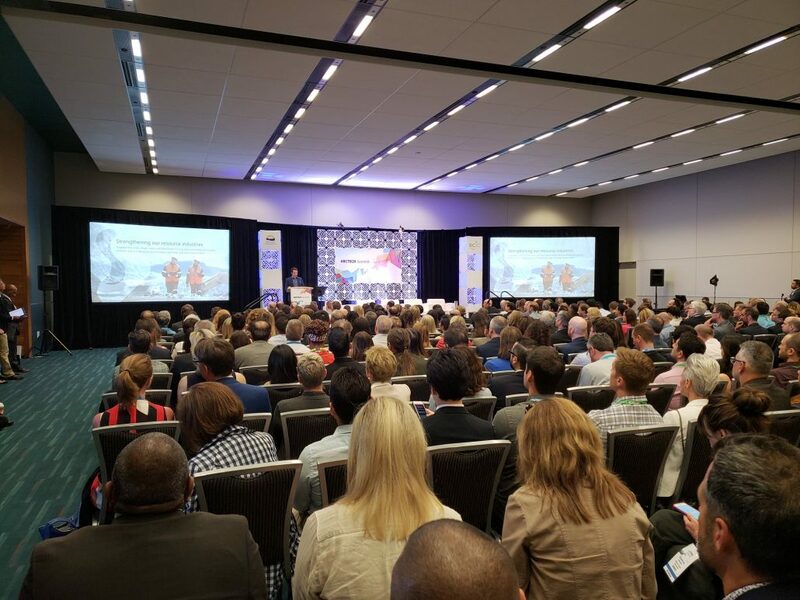 A whopping 3,000 delegates connected with over 270 exhibitors and watched more than 200 speakers highlighting the transformations technology is driving across all industries in British Columbia and beyond. 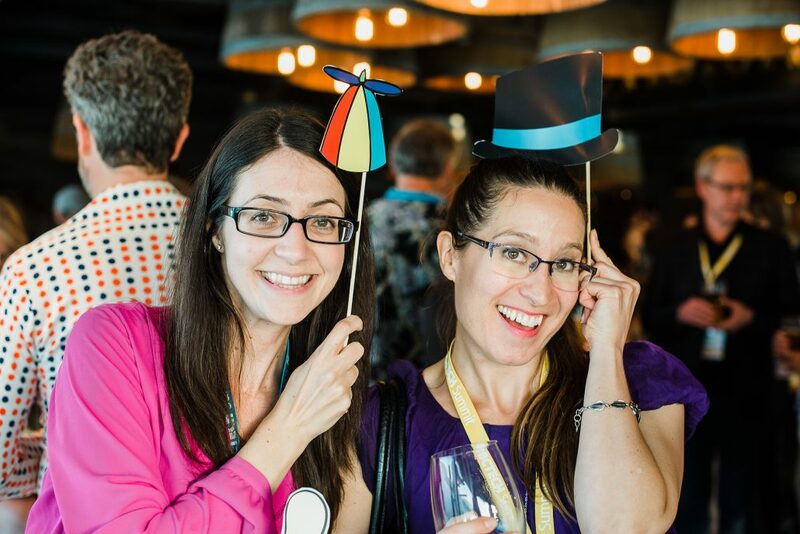 150 investors that represent $225B in capital watched 45 of B.C.’s most promising startups pitch in the Investment Showcase. Approximately 2,000 high school students participated in Youth Innovation Day to learn about the jobs of the future and a career in tech. Over 220 B2B Meetings were matched between 38 technology buyers with 98 local technology solution providers. Delegates from 16 countries and four continents complemented a strong international presence of companies including Title Sponsor Microsoft, Google Cloud, Lululemon, Amazon, Blue Origin, Lyft, Lockheed Martin, Sage, WeWork, LinkedIn, Salesforce, IBM and RBC. Premier John Horgan announced tech and innovation investments including over $102.6 million in funding for 75 research projects in B.C. and $10.5 million for entrepreneurial training for post-secondary students. If you weren’t able to attend, make sure you check out some videos from this year’s crop of speakers HERE. 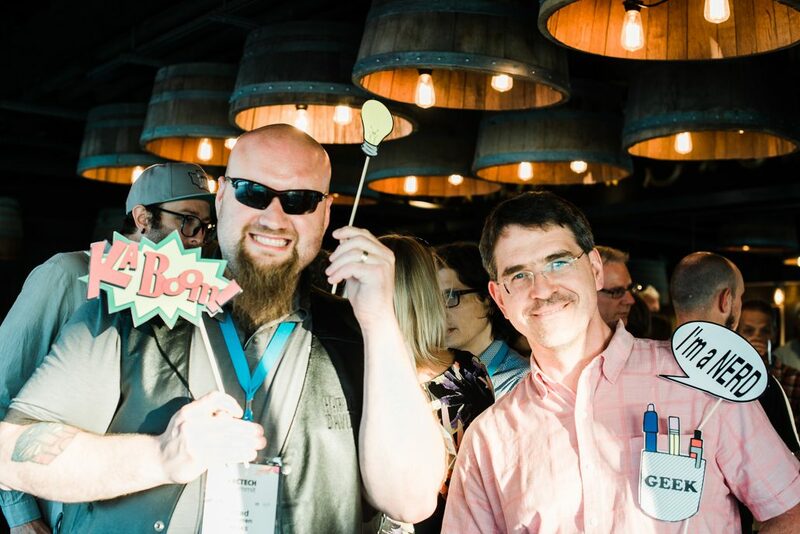 Here are a few highlights from the KAST/MIDAS/Metal Tech Alley/SMRT1/Austin Engineering booth as well as some fun at the annual KAST-LCIC Koots networking event. Selkirk College Vice President of Education Neil Coburn sits in a Selkirk College computer lab. 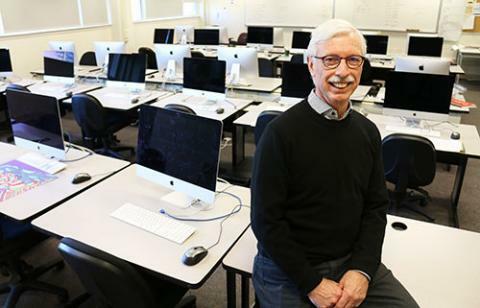 With the announced Provincial Government start-up funding, the college is getting ready to launch two new tech programs that will equip learners with the education and skills required for one of the fastest growing sectors of British Columbia’s economy. With technology and innovation firmly taking hold in the West Kootenay – Boundary it should come as no surprise that our local college should be sitting up to take notice and begin providing the necessary support for what is becoming a strong economic driver, for the province and the region. With the help of $100,000 from the Provincial Government, Selkirk College is developing two new programs aimed at providing opportunities in the expanding and evolving local tech sector. In an effort to provide for the growing need for technology professionals the contribution from the Ministry of Advanced Education, Skills & Training will allow the College to develop a program for aspiring web developers as well as a program for those interested in digital design and fabrication. These skills are in increasing demand and to offer the education and training locally allows students to graduate with the necessary knowledge and skills to access the market here at home as well, either in existing industry and business or as entrepreneurs. While both programs are currently in the planning stages, the funding from Victoria will enable the college to move forward with the next crucial steps. The proposed Web Application Development Program is a 10-month certificate program with the first intake expected September, 2017. The program will produce graduates with strong coding skills, a solid understanding of business practices, and the skills to communicate clearly and concisely about business technologies. Learners will emerge from the program with the ability to present, implement and maintain emerging web-based technologies in ways that help organizations meet the demands of the ever-changing technical landscape. 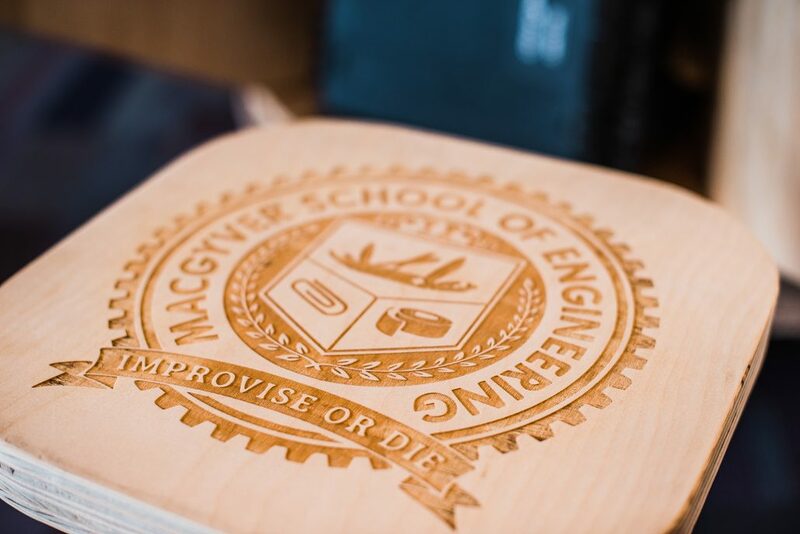 The Digital Fabrication & Design Program, a partnership with the MIDAS Fab Lab to develop and launch for September 2019, is a proposed two-year program with multiple delivery formats. The program will teach applied technical skills to prepare students for a wide variety of digital fabrication careers. With instruction delivered in modules, students will receive the full spectrum of digital fabrication implementations and opportunities such as digital design, 3D printing, CNC (computer numerical control) machining and emerging technologies like robotics.